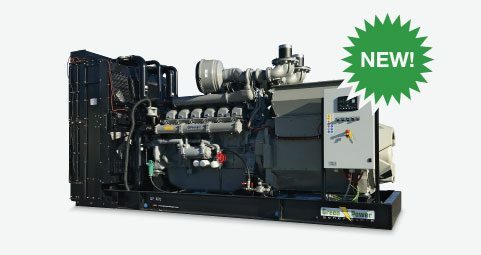 Green power is an Italian company leader in the production and marketing of generating sets that it is growing year by year into the market thanks to its wide range of products. Our team is glad to announce that from today we can supply our special medium/high voltage generating sets. The gen-sets are equipped with automatic panel or COMAP/DEEPSEA parallel panels. We can also supply circuit breakers and power cables in medium/high voltage.